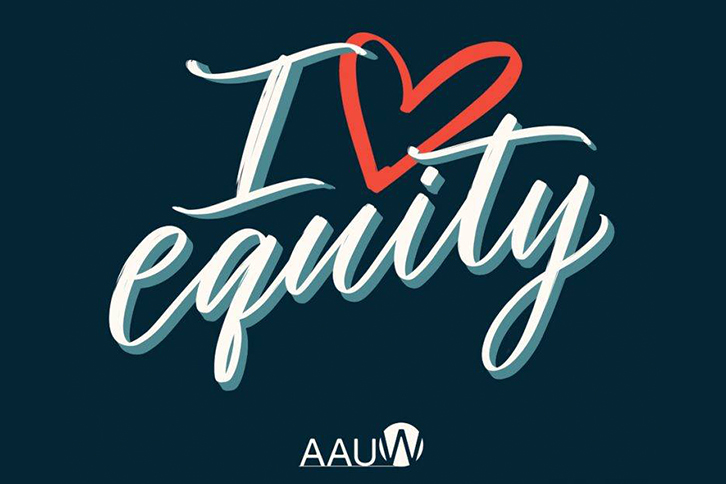 The AAUW Ohio Northeast District meeting will be hosted by the Younger Women’s Task Force of Youngstown, AAUW of Youngstown, and AAUW of Warren-Trumbull County chapters. The day will begin with a keynote speaker on the topic of pay equity followed by a WorkSmart Online demonstration. We encourage everyone who is able to bring a laptop or tablet to follow along in the online training modules – you can use your phone, too! In the afternoon, we will have inclusion and equity roundtable discussions. The meeting will be held in the Parish Center at the IHM church (it is a detached building). This event is open to the public and for anyone interested in joining AAUW and/or YWTF. With local flavor and familiar tastes, there’s endless opportunity to dine at some of the Mahoning Valley’s favorite restaurants and bakeries! Whether you’re planning a weekend trip or an extended stay, Youngstown has what you need to find the perfect place to rest your head. From world-renowned art and museums to dozens of golf courses and a variety of area attractions, get the most out of your next YO visit!